The realization of work is articulated in various times: creation of design on paper of or more sketches creation of a prototype realization of final object. The customer can participates actively during makes of design proposing same it a sketch dell’ work or more simply approving of the designs and/or the champion. Besides works “Ex novo”, the Vetreria Artistica Busato offers also to the service of restoration and repair of ancient chandeliers, lamps, applique and floor lamp and the service of pieces realization single like flowers, leaves and other. All pieces are hand made with millenary experience. Every piece is sole and inimitable because completely hand made. Each chandelier could be customized in number of lamps, colors and size. For each model it is possible to realize the chandelier, the ceiling lamp, the wall lamp (applique), the table lamp (flambeau) and the floor lamp. It is also possible to order some vases or pieces of furniture chandelier like style. We realize also the customer own drowing. For prices, estimates and technical info, address your questions to the dedicated email in the contacts section. 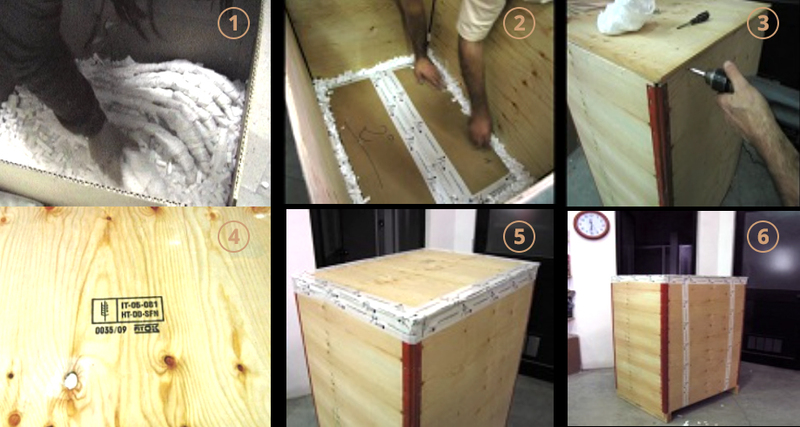 We send all over the world with cases of wood certify in order to international phytosanitary norms.